and generalist in React, Android, iOS, Embedded. 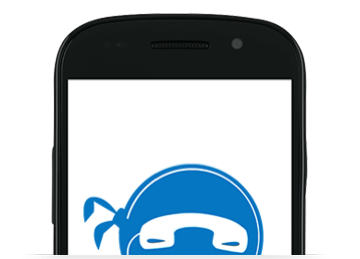 We are @flipflopapp and @archiejs on github. 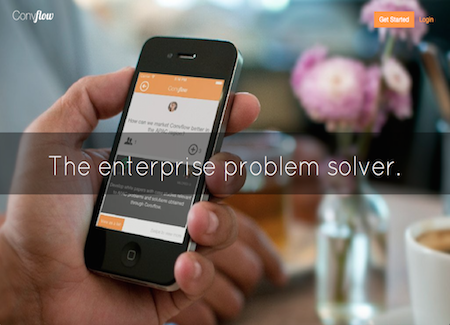 Convflow is an problem solver for enterprises. I worked on the server side for second version of the MVP, on top of some existing code. There were some complex modules that were implemented on the server side. In Convflow, a problem gets solved collaboratively. Each problem has a timeline, and each user participating in the problem solving process also has a timeline. As time progresses, users are introduced to new tools for solving the problem. This was complex, because users can be ahead of their schedule or behind the schedule and the system had to compensate for this. I built a module which orchestrated a unique process of collaborative problem solving. 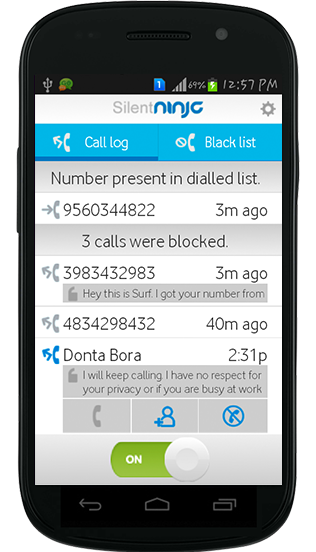 SilentNinja is a call blocking application on Android. 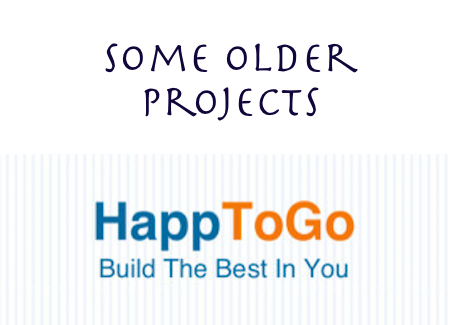 HappToGo is a wellness application built with Sencha Touch technology. 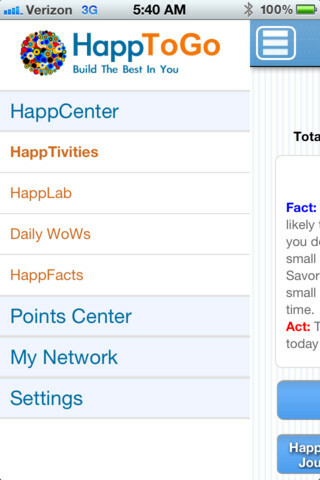 It has been renamed to HappiFy on Appstore. We have opensourced a few Sencha Touch plugins in the past.